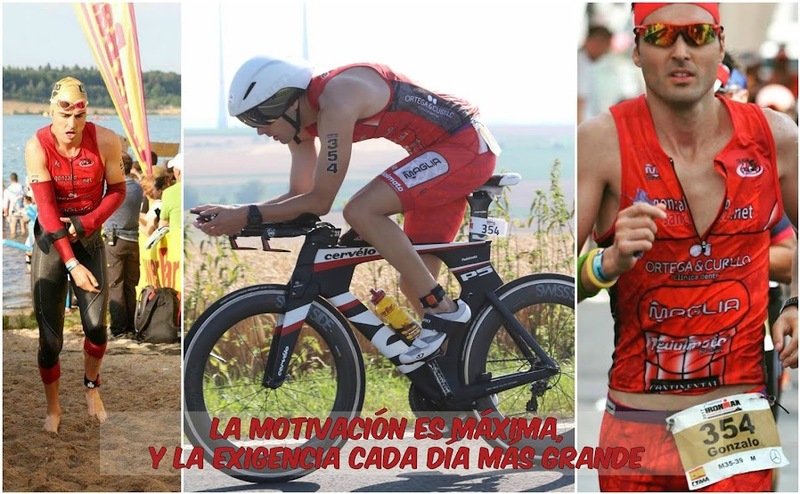 GONZALO SÁNCHEZ Triatleta Ironman: ¡¡¡ PROS-IRONMAN-2013 !!! ¿TODOS LOS ACTORES PROS IRONMAN 2013 EN FUNCIONAMIENTO? ¿PERO FALTA EL ACTOR PRINCIPAL? ¡¡¡ NO !! !